Home / Health / Viral / world / Madalas Sumakit ang Tiyan ng Babaeng ito at Nang Nagpatingin Siya Doctor ito ang Nakita na Ikinabigla Niya! Madalas Sumakit ang Tiyan ng Babaeng ito at Nang Nagpatingin Siya Doctor ito ang Nakita na Ikinabigla Niya! When your stomach aches, you'd think that you're either constipated or you have stomach flu. But other people suffer eating dis0rders like bulimia or anorexia. These conditions are caused by psychological reasons that trigger a different response in a person's digestive system. But what if I told you that there is another kind of eating condition that is so rare in humans, but actually typical among pets, like cats? If you haven't guessed it yet, the condition is called "Rapunzel Syndrome" or the eating dis0rder that actually causes you to eat your own hair. In fact, this condition is so rare that a hospital in India recorded it's first ever successful operation of a woman who had too much hairball. According to The Sun, a 20-year-old girl from India had a rare case of Rapunzel Syndrome. However, the hairball got so big that it was already solidly lodged inside her digestive tract. The doctors at V.C. Gandhi and M.A. 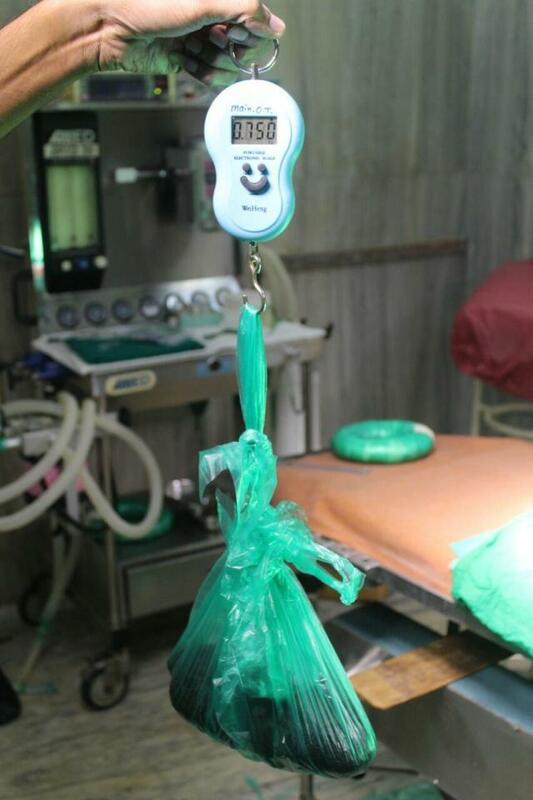 Mora Municipal General Hospital had to do an operation to extract the hairball out of her stomach! According to Dr. Bharat Kamath, the woman's surgeon, they were able to run some tests that confirmed the presence of a large hairball in the patient's stomach. 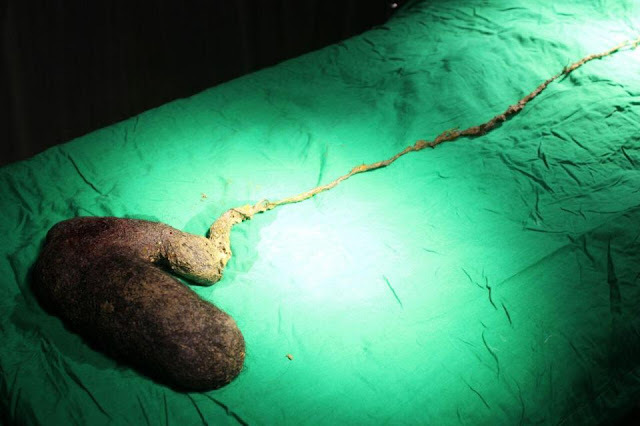 "A CT scan showed a huge mass of hair, taking the shape of the stomach, extending through the duodenum into the upper small intestines, " said Dr. Kamath. The doctor said that the patient was undergoing psychiatric evaluation for Rapunzel's syndrome or trichotillomania. Fortunately, the operation was a success. 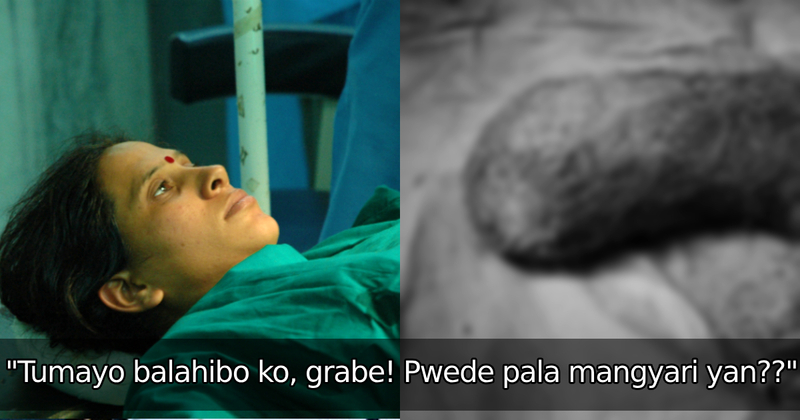 The doctors removed an oval shaped hairball that was 25 cm long and weighed about 750 grams! After the surgery, Dr. Kamath confirmed that the patient is now undergoing recovery. "This is the first time such a case has been handled in our hospital, though there have been isolated cases elsewhere," added the doctor. "Small hairballs are very common; they do not require surgery and can be removed by an endoscopic procedure. However, when it becomes a huge cast of mass taking the shape of the stomach, there remains little space for any equipment to go inside. Such patients can't hold their food and vomit it all out which leads to anorexia; they are restless all the time, they don't eat and that's how their hemoglobin count drops." Thankfully, the doctors were quick on their feet and the woman is now on the road to recovery. But since this is a psychological dis0rder, we do hope that she gets cured of the said condition once and for all. What can you say about this? Were you aware that something like this could even happen? Tell us in the comments section below! Naalala niyo pa ba si Carrot Man? Matapos maging viral, ito na ang buhay niya ngayon! 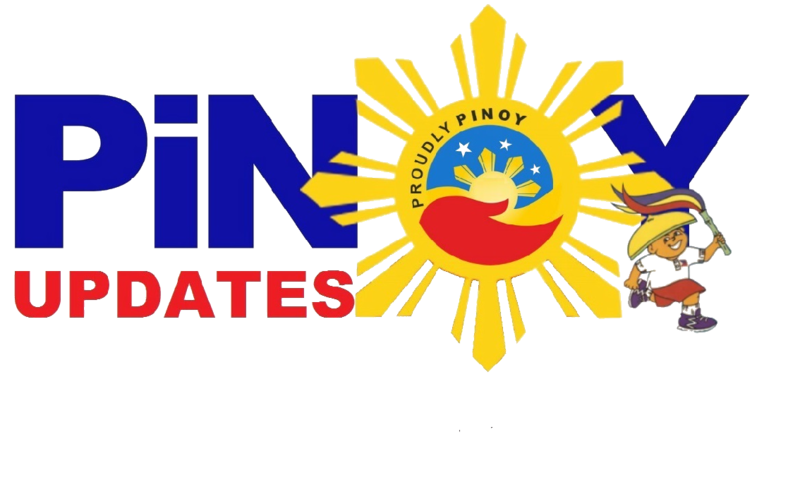 Pulubing 'di pinapansin sa isang bike shop bumili ng isang Harley Davidson gamit lamang cash!